When your organization receives the letter in the mail from the Equal Employment Opportunity Commission, or EEOC, it can be more than a little nerve-wracking. In fact, it can be very easy to start panicking about potential outcomes, since the EEOC secured nearly $500 million in awards for victims of discrimination in 2017. However, it’s worth noting that out of 84,000 charges filed in the 2017 fiscal year, less than 200 were litigated by the EEOC. Simply put, employers with a firm grasp of the process and a good system for tracking and managing employee relations have a better chance of successfully navigating an EEOC claim. Today, we’re going to explore the earliest stages of the EEOC complaint process and the key items you need to know. That letter mentioned above? It is generated by the EEOC after the agency receives what it determines a believable claim of discrimination under the law. The letter notifies the employer of the claim and begins the process of the investigation. At this point, the employer needs to begin gathering information and preparing to respond. As you begin gathering information, start building out a narrative that explains what happened in chronological order leading up to the complaint in an effort to identify any holes or gaps in your data (and in your defense). One point of clarification: employers can sometimes predict claims before they are even notified by the EEOC, depending on the circumstances surrounding the particular employee's termination. 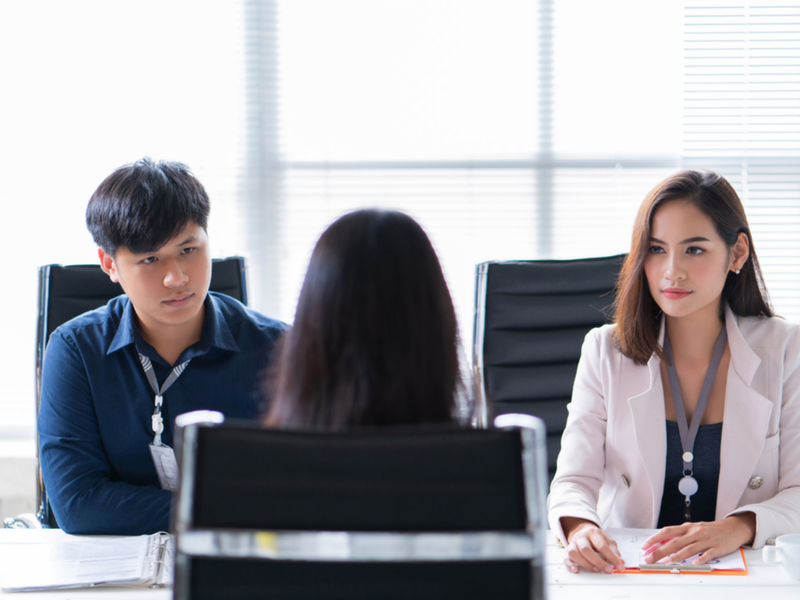 For example, when someone is terminated or laid off that fits into a protected category or has previous complaints about discrimination, the employer should have at least some expectation that the conversation will eventually continue in the form of an EEOC claim. When someone leaves under those types of circumstances, it’s worthwhile to take a little time and ensure that records are organized, any former issues or complaints are documented properly, and that any gaps are filled or identified ahead of time to avoid being tripped up by short deadlines if the EEOC claim does come to pass. If an employee claims disability discrimination, do you have records showing that the employee's requests for accommodation were met in a timely manner? If an employee claims age discrimination, do you have others of a similar age in similar roles that may prove the claim to be unsubstantiated? 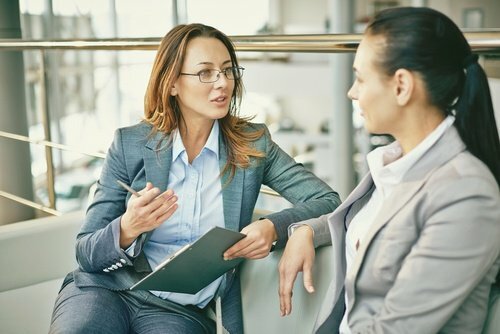 If an employee claims wrongful termination due to gender, do you have adequate data proving the performance gaps, including any coaching, warnings, or performance improvement plans? At this point, yes, it's time to reach out to your company's legal counsel, whether internal or external. One of the first things this person will ask you for is any associated data as we have outlined above. However, it can help to set the stage if you have already examined the data and the claims and have an idea of how likely it is that the company will succeed if the case is not dismissed. The better informed you are about the nuances of the situation, the better your legal counsel will be able to defend and guide you through the case. Additionally, if your organization maintains employment practices liability insurance, it's time to dust off the policy and see what is involved. This insurance coverage helps to protect employers from overwhelming legal bills by covering all legal costs once the deductible is met. Some smaller claims might not require this coverage, but employers that expect to face longer-lasting litigation battles that drag out over time would be well-served by procuring this type of coverage from a reputable broker. At this point the company must make a critical decision: should it attempt to settle the claim or should it attempt to defend against the claim? For purposes of this series, we're going to assume the company is going to defend against the case, and in our next article we will explore how to respond to the initial letter, where the burden of proof lies, and more. How Much Should a Manager Know About an Investigation?